Live music, beer and crafts what more could you want on a June Sunday afternoon? For more information visit SoLo Craft Fair's website. 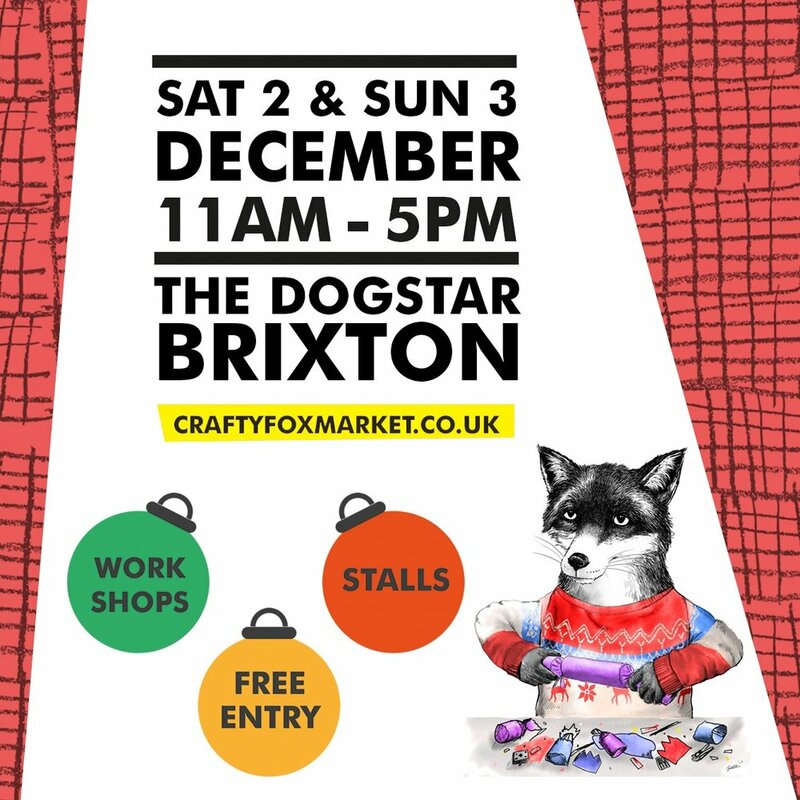 For more information visit the Crafty Fox website.